Provide comfort for the family of Stephen Holloway with a meaningful gesture of sympathy. 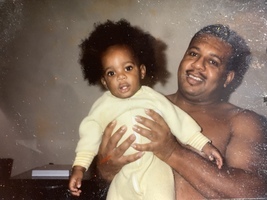 Stephen L. Holloway,58, passed away on March 28, 2019. Visitation: 10-11am Monday, April 8, 2019 at Skyvue Funeral Home. Service: 11am Monday, April 8, 2019 at Skyvue Funeral Home. Interment: 2pm DFW National Cemetery. 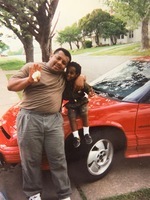 My dad, Stephen L. Holloway was an amazing man, brother and an awesome father. He was born October 22, 1960 to a wonderful woman, named Delois Ann Jenkins maiden name Holloway in Pine Bluff, Arkansas. He served his country proudly in the United States Air Force from May 30th, 1980 till May 29th, 1984 being honored with a longevity and training ribbons and also, a good conduct medal. After his career with the Air Force he began his journey with Mrs. Baird’s bakery for about 20 years. During that journey he had a son, Matthew J. Holloway that was born February 5, 1992. Who adored him and cherished every moment they spent together. 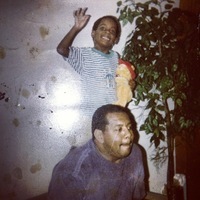 My dad was a man that so many people loved and could share so many laughs and smiles with. He loved everyone and cherished each face he encountered. You wouldn’t catch him at a bbq without a beer and some dominoes in his hand chatting and talking mess in a loving way. He always put family and friends first and would give his all to make sure his son was taking care of. My dad was and is a hero to me and no one will ever be able to take his place in my heart and in so many others he had imparted with his love. He will truly be missed dearly from the moon and back. Stephen is survived by his son, Matthew Holloway; fiancé, Laura Reynolds; brothers, Vincent Holloway (Lynette), Danny Jenkins (Billie), Marvin Holloway (Cheryl), Donald Holloway; sisters, Sandra Clark (Gregory), Sherri Holloway; and numerous other family members and friends. 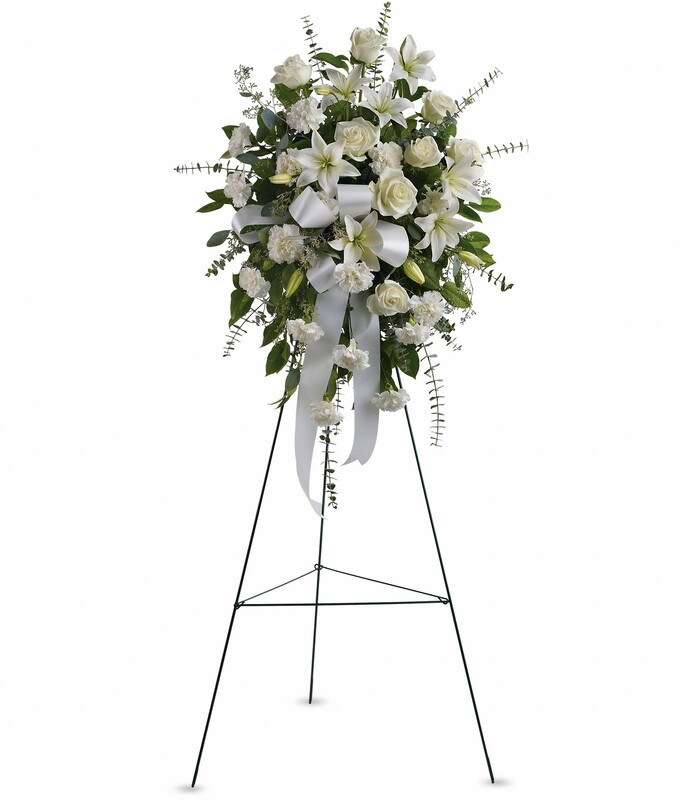 To send flowers in memory of Stephen L. Holloway, please visit our Heartfelt Sympathies Store. 2:00 PM Gate Time. Will be going in procession to the cemetery. Ball Corporaton Family sent flowers to the family of Stephen L. Holloway. Ball Corporaton Family purchased the Sentiments of Serenity Spray for the family of Stephen Holloway.